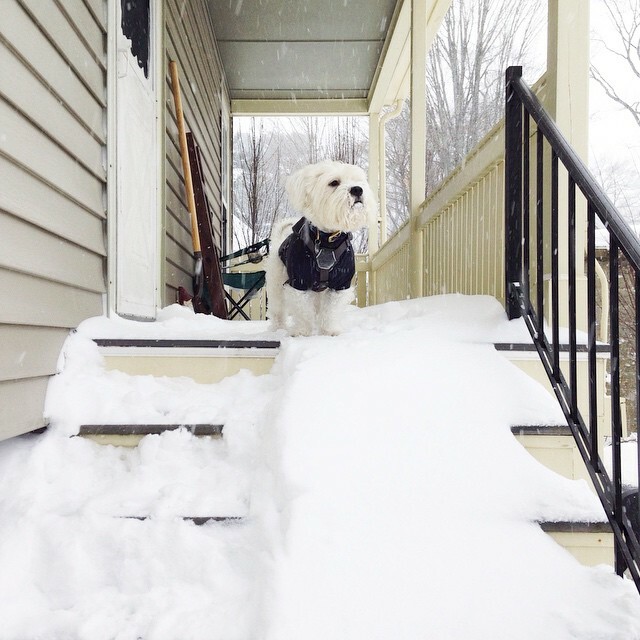 Juno has graced us with snow here in New England....lots and lots of snow. 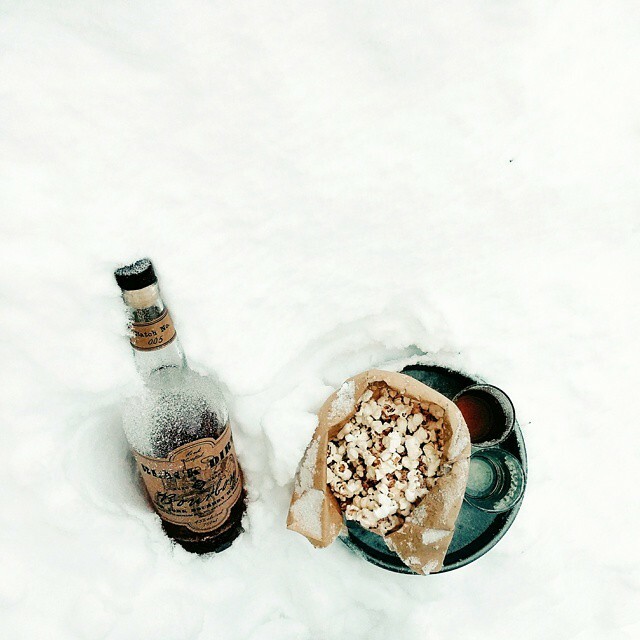 We reached out to our instagram followers to see how they spent their snow day by posting with the tag "#howijuno." It was a day full of great looking food & recipes, hibernating in bed with a (few) good books, snuggling with our furry friends and a few brave souls set out to capture the true beauty (and power) of mother nature. We had an awesome group of submissions - check those out today!